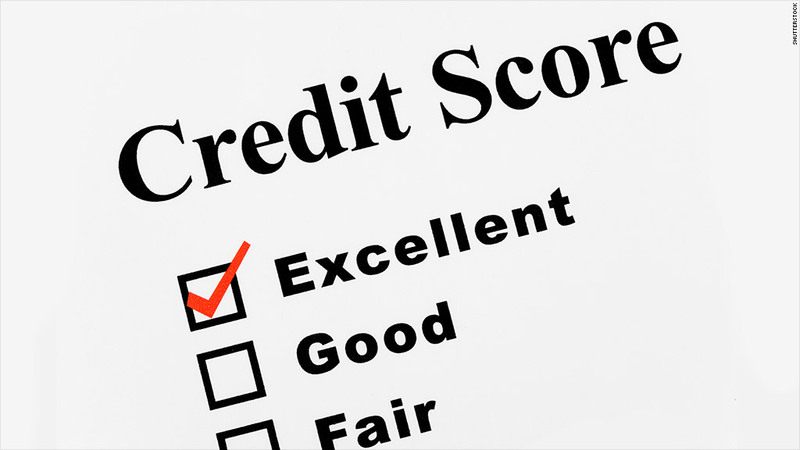 Millions of Americans will soon be able to access their FICO credit scores for free. FICO scores are used by nearly every major lender to assess the creditworthiness of credit card and loan applicants. But these scores are mostly invisible to consumers, unless you go to FICO's website and sign up for a subscription of $14.95 per month -- a service you need to cancel within 10 days if you don't want to be charged anything. That's going to change, however. FICO (FICO) announced Monday that it plans to allow any lender using FICO scores to make the scores available to consumers for free through a program called FICO Score Open Access. Barclaycard US and First Bankcard (the credit card business of First National Bank of Omaha) are the first to sign on, with free scores being made available to credit card customers starting today. This will make it possible for customers to know exactly how they're being viewed by their lenders, and help them better assess the types of credit and rates they should be able to qualify for. FICO is already in talks with additional lenders, and it expects at least 25 million customers to have access to free scores by the end of the year. "Consumers today are confused by the various credit scores available for purchase," James Wehmann, executive vice president of FICO's Scores division, said in a statement. "This new program provides individuals with the specific FICO Score used by lenders to make credit decisions regarding an individual customer. In addition to getting credit scores, customers at participating banks will be able to see the two main factors impacting their particular score -- whether it's late payments, a lack of credit history or large amounts of debt. FICO said.